Mr Samuel Oluyinka Sogunro was born on March 17, 1961 in Lagos Island, Lagos. He attended University of Lagos, Akoka, Lagos, where he obtained B.Sc. (Ed) Honours (Mathematics) in 1987 and also M.Sc (Statistics) in 1995. 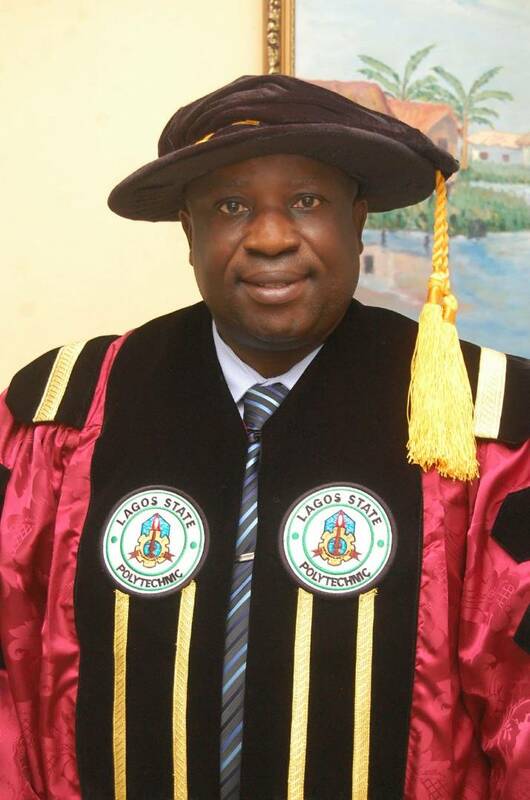 Member, Nigerian Mathematical Society (MNMS) and Associate member, Nigerian Institute of Management. (AMNIM). He lectures Pure and Applied Mathematics and Statistics at National Diploma (ND) and Higher National Diploma (HND) levels since 1990 till date. • Chairman, Central Examination Administration Committee.